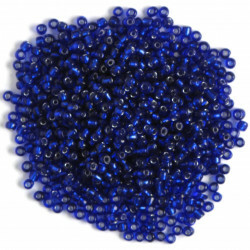 Size 6 Seed Beads There are 17 products. 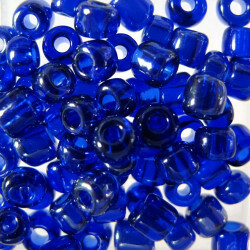 Size 6, silver lined, seed beads, blue. 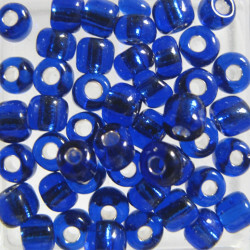 Size 6, Silver Lined, Seed Beads, Blue. 50g Packs. 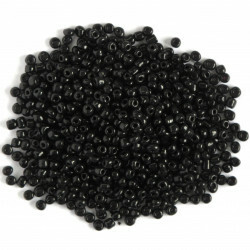 Size 6, seed beads, black. 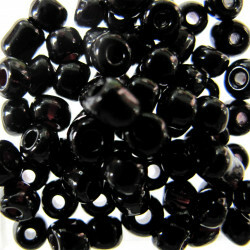 Size 6, Seed Beads, Black. 50g Packs. 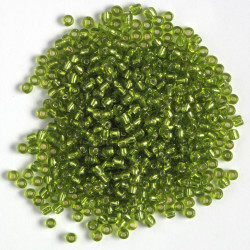 Size 6, silver lined seed beads, lime green. 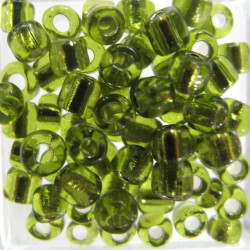 Size 6, Silver Lined Seed Beads, Lime Green. 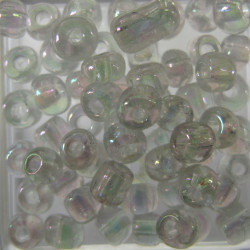 50g Packs. 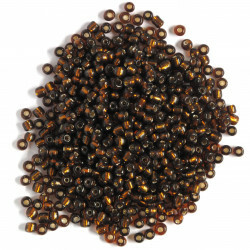 Size 6, silver lined seed beads, brown. 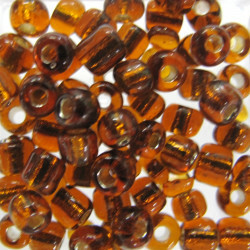 Size 6, Silver Lined Seed Beads, Brown. 50g Packs. 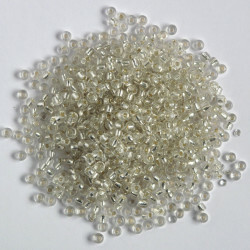 Size 6, silver lined seed beads. 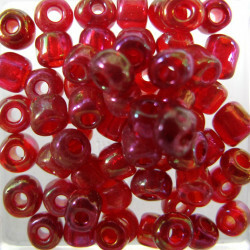 Size 6, Silver Lined Seed Beads. 50g Packs.